Today, Ferrari is a name brand as big as Coca-Cola or McDonalds. Today, Ferrari is a name brand as big as Coca-Cola or McDonalds. 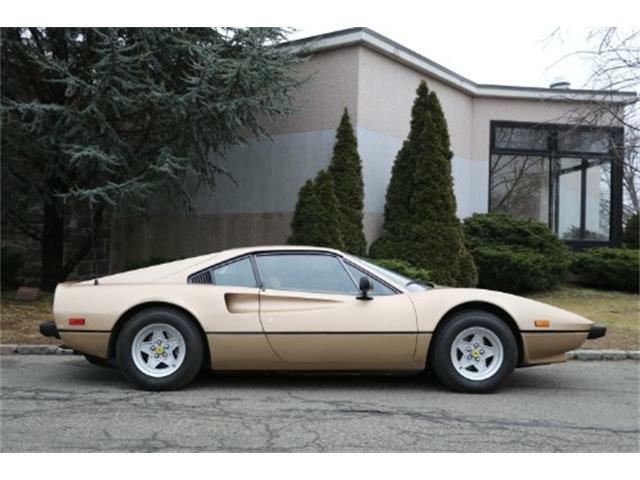 But in the 1970s, it was very much a niche brand known only by the few who had one of the fantastic cars from Maranello or the true car crazy people like me who lived and died by the words written in Road & Track magazine. 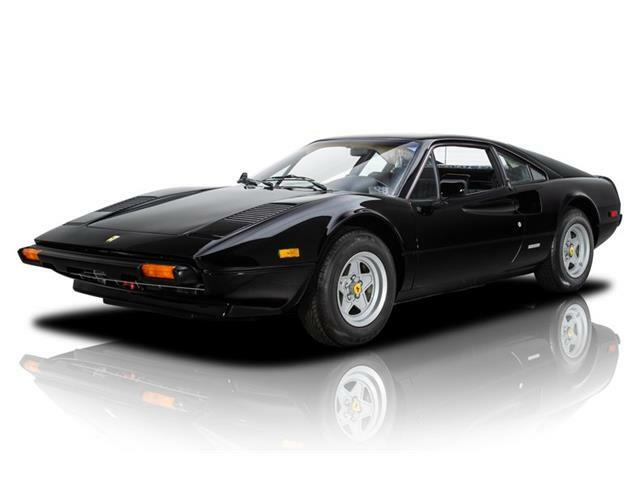 This all changed in 1980 when Ferrari put together the best serialized television commercial ever created with the launch of the TV show Magnum P.I. 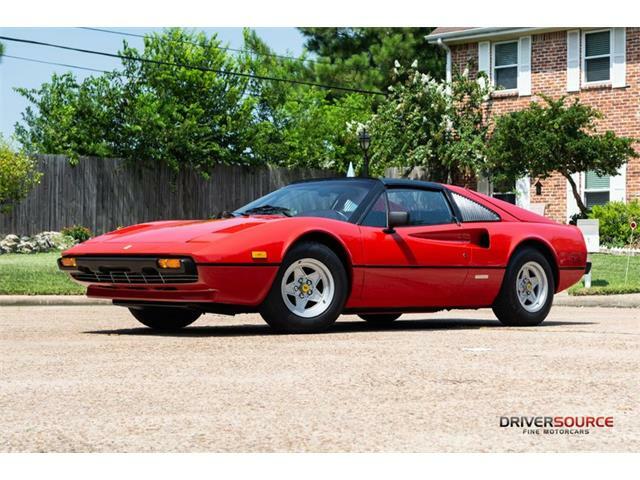 The strength of the Ferrari brand today, I feel, would never have happened if it wasn’t for Magnum and the Ferrari 308 GTS that starred alongside Tom Selleck. 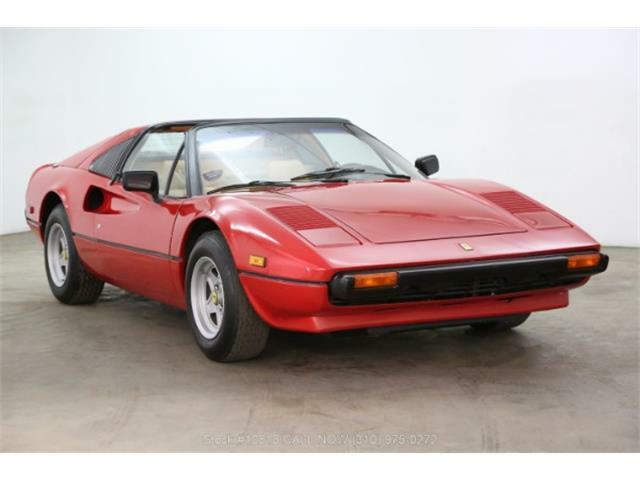 This to many people is the seminal Ferrari that they picture in their heads. Pretty astounding since the show went off the air in 1988. 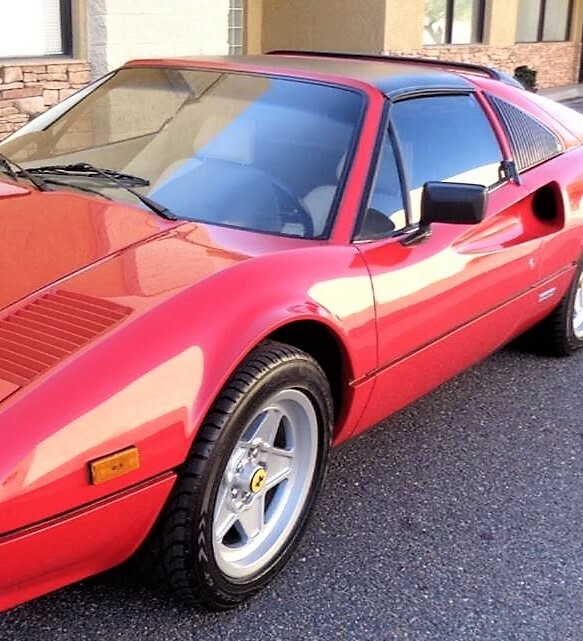 The 308 would be great for playing Magnum P.I. 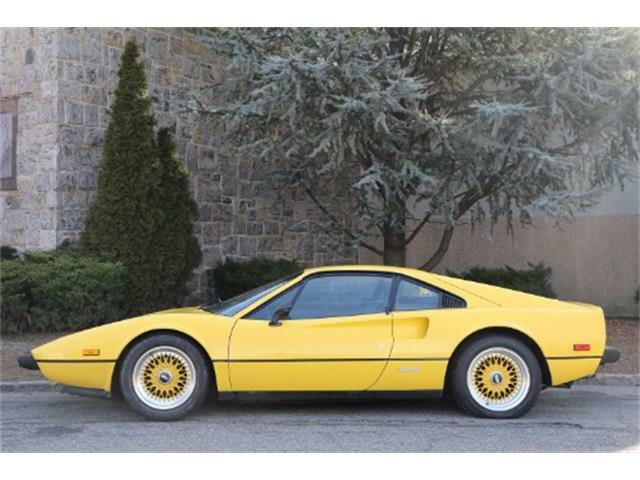 As you might have guessed from that intro, the Pick of the Day is this original 1985 Ferrari 308 GTSi offered by a private seller in Phoenix, Arizona. The ad offers minimal information and this special car, failing mention that it is the more-desirable Quattrovalvole, or four-valve car, rather than the standard two-valve GTSi. The two-valve version is worth a bit less money due to it’s diminished performance. 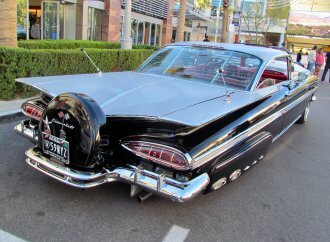 The ClassicCars.com ad does have a few facts that would be worth further investigation by a potential buyer. 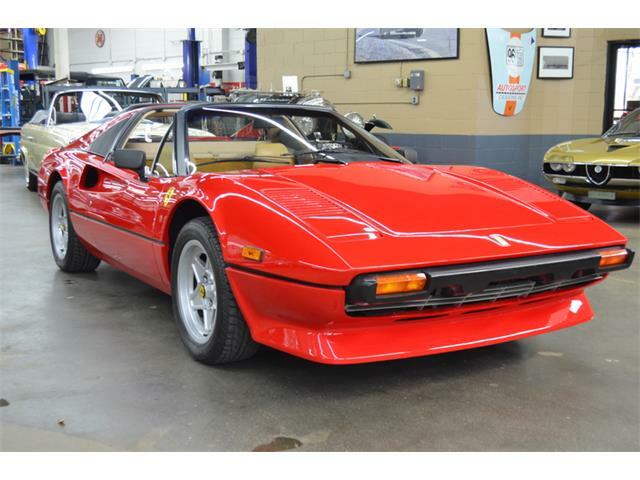 The scant description notes that the Ferrari has original paint, interior, wheel, and glass. 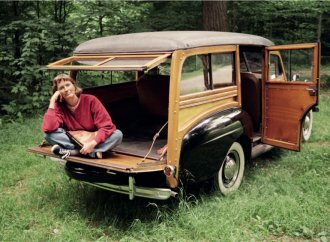 It also says the car includes its original tool kit, manuals, spare tire and jack. 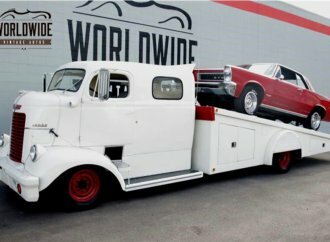 These are important facts as a tool and jack kit can cost as much as $10,000; even the owner’s manuals can cost $1,000. Service records are also a big bonus, especially if they are complete and up to date. Most intriguing is the part about original paint and interior. 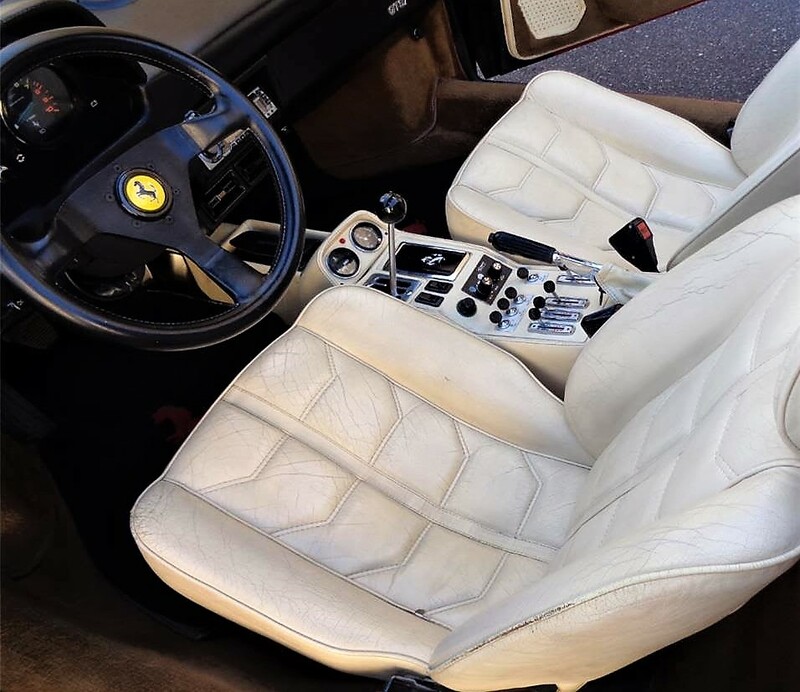 Finding a 308 with original paint and interior is quite challenging, and an original-paint car in nice condition – and this car from the pictures looks pretty nice – will always be worth more than a car that has had a repaint. 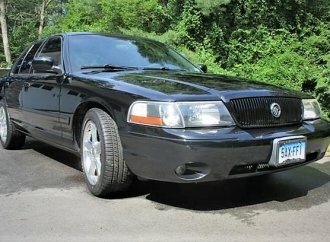 All of these statements would make it worthwhile to give the owner a call and find out more information about this car, as if true it represents a great find for the fair price of $60,000. 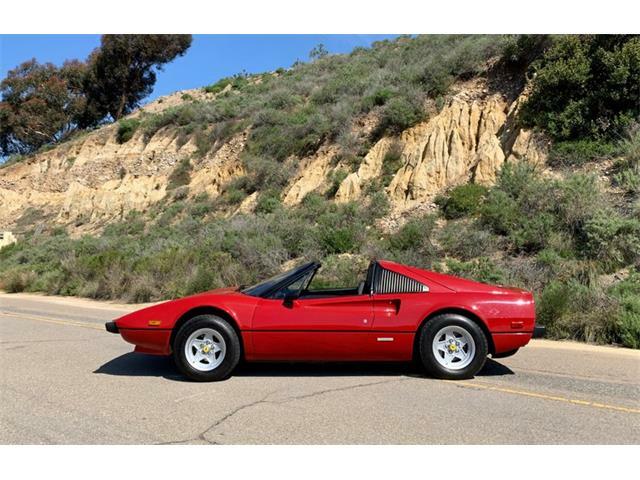 Some of you may be thinking that the 308 craze of rising prices is over and that they could slide back to ”normal” and not climb any further. I say that is nonsense. 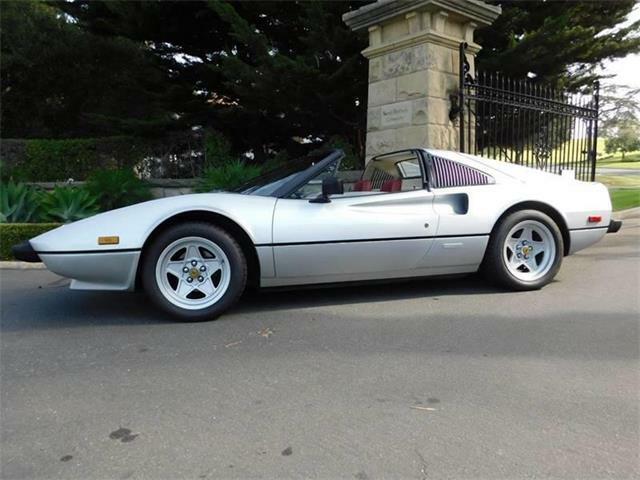 The entire market has levered out a bit, and the Ferrari 308 cars are destined to trade for more than $100,000 on average, and not too long from now. These Quattrovalvole cars are some of the most desirable of all 308 cars and always will have people who want them, and who can afford to pay whatever it takes for a nice one. As a result, we will never see a day that these cars are cheap again. 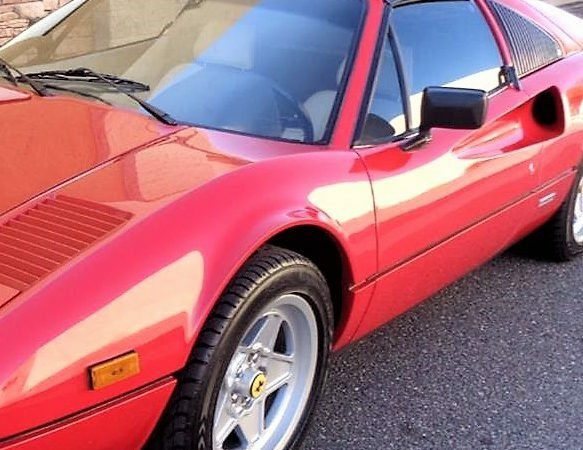 The 308 is much like the Sunbeam Tiger, a British roadster powered by a Ford V8. Ten years ago, every Tiger you saw on the market was a mess, with tons of poorly conceived owner mods and in bad condition. Then a strange thing happened: people started to restore Tigerd and they prices went up. Then you started to see all-original Tigers on the market and the prices went up further. 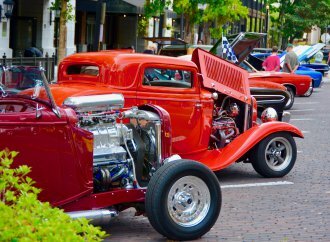 Then enthusiasts with some spare money started buying the weaker cars and restoring them to high levels, and prices went up further. Now a Tiger that 10 years ago would have cost $25,000-$30,000 sells for more than $100,000. The same thing has happened in the 308 market. 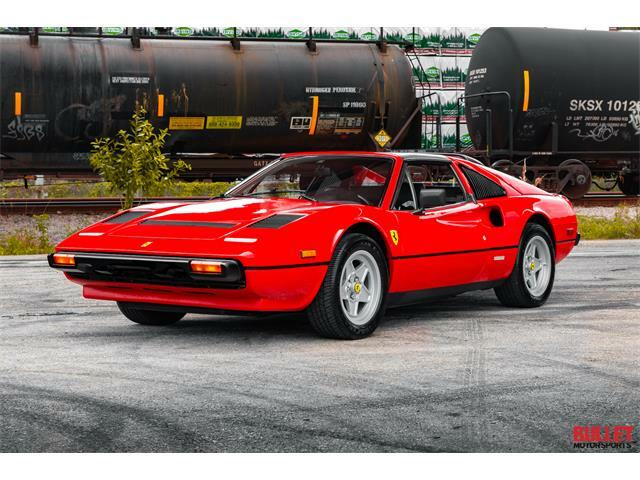 Add to this the prices for Porsche 911s cars passing the $100k mark and the 308 was destined to follow suit by being both more rare than a 911 and from a more-desirable brand. 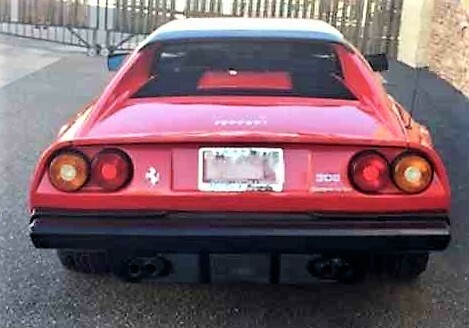 Sorry Porsche guys, I’m also a 911 owner, but the Ferrari badge on the front of the 308 has something a bit more than a Porsche. Another thing to know about the 308 is that despite what you might have read somewhere on the Internet or heard from a friend, a 308 when properly cared for makes for a durable and reliable car, capable of racking up much more than 100,000 miles before the engine needs work. 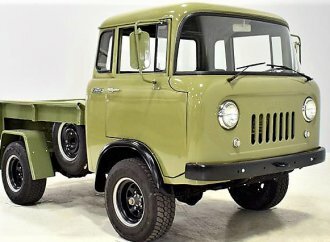 These are also fairly simple cars and anyone with enough time and determination car handle many service jobs that these cars need, although only if the jobs are done properly. Repair directions are available for free via the YouTube videos that describe and document the major and minor service jobs for the 308. These cars were made to be driven and enjoyed, and a nice example is a transformative experience behind the wheel. 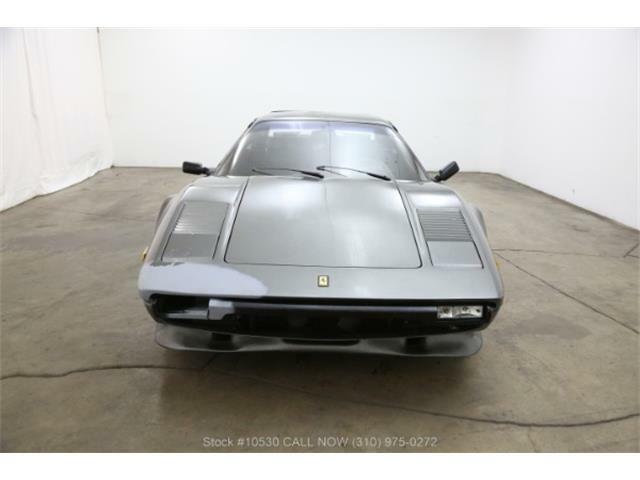 With its $60k price tag and original paint and interior, this Ferrari could be a real bargain. How often do you get to say that?